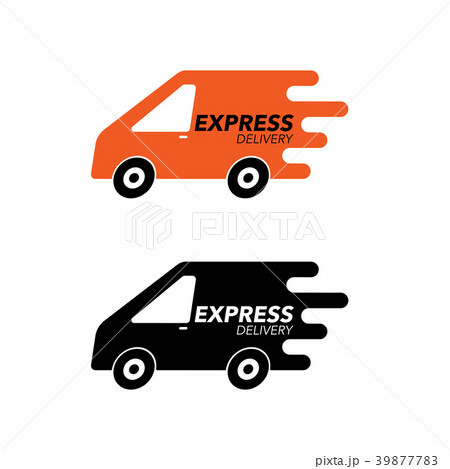 イラスト素材: Express delivery icon concept. Express delivery icon concept. Van service, order, worldwide, fast and free shipping. Modern design vector illustration.